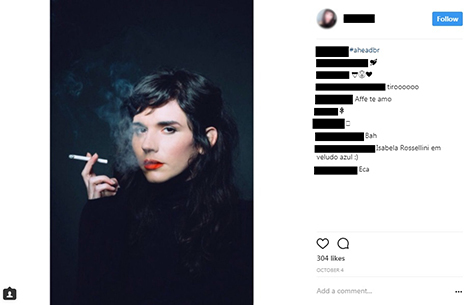 Tobacco companies are secretly paying social media influencers to flood your newsfeed with images of their tobacco. Governments must enact and enforce policies mandated by the World Health Organization Framework Convention on Tobacco Control to protect kids from the aggressive marketing tactics of tobacco companies. Share now to stop Imperial Brands’ covert social media advertising campaign! Bosnia and Herzegovina must investigate #ImperialBrands tobacco advertising on social media TODAY! Bosnia and Herzegovina must investigate Imperial Brands tobacco advertising on social media TODAY! 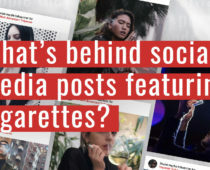 Investigations uncovered social media advertising campaigns from Imperial Brands reaching millions online, including in Bosnia and Herzegovina.